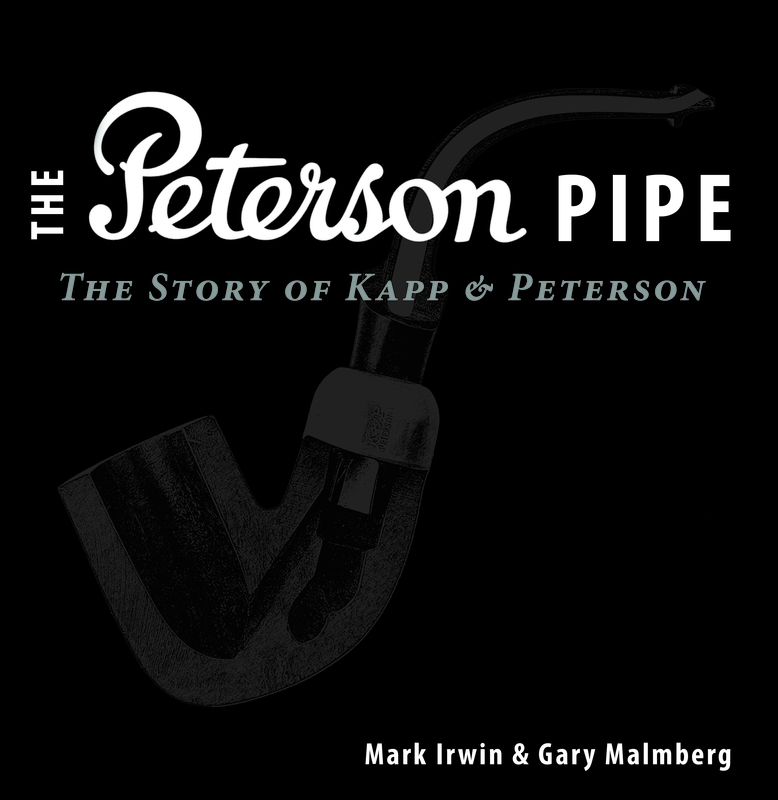 The Peterson Pipe: The Story of Kapp & Peterson has publication dates and a price! Word from Briar Books Press has it that EU orders may ship as early as Christmas through Smokingpipes.eu and Lubinski.it’s various European retailers. You can read about it here and here. The official book launch and signing is scheduled for the 2019 Chicagoland Pipe & Tobacciana Show, held at the Pheasant Run Resort in St. Charles, Illinois. We’ll be doing a presentation Friday evening, May 4th, but of course we’ll be at the Briar Books Press table both days of the show. 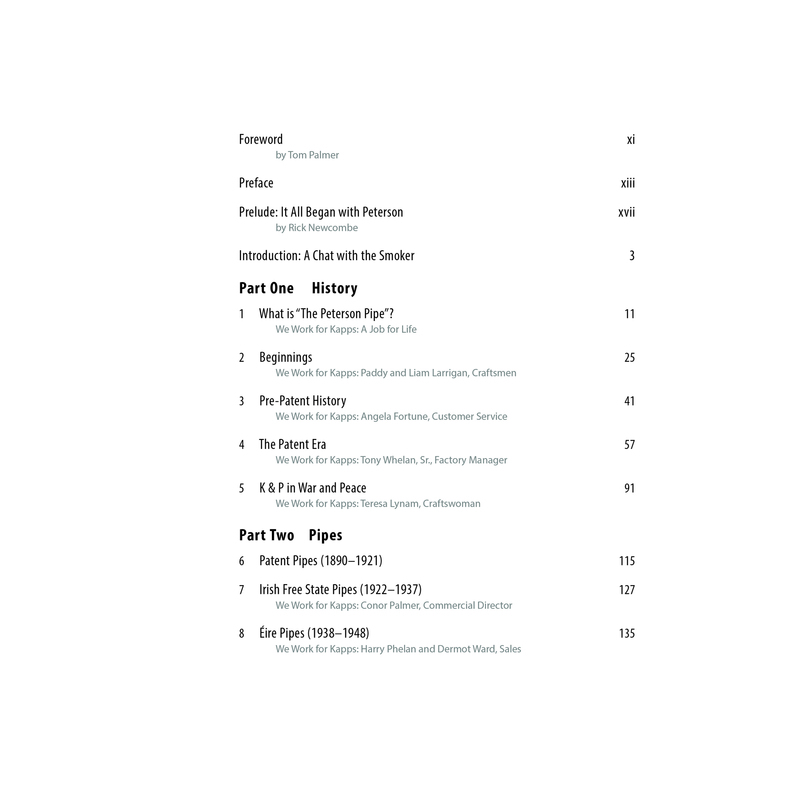 If you’re a subscriber to Peterson Pipe Notes, come by the Briar Books Press table and check your name off our subscriber’s list for a little thank-you gift. Your enthusiasm, patience and encouragement has been a vital part of the creative process. I’m looking forward to getting a copy! You and me both, Tom! Sounds good, I live in the EU ! Jorgen, how come you are so blessed? It just doesn’t seem fair, somehow…. You must’ve done something really outstanding in your earlier lives…. LOL. This is great news, I’m am really looking forward to it. Congratulations to you and Gary. Thanks, Marc. I hope you can get it by Christmas. Good to hear. The book sounds and looks absolutely enticing. Not sure if I can truly afford it, but perhaps a treat will be in order. 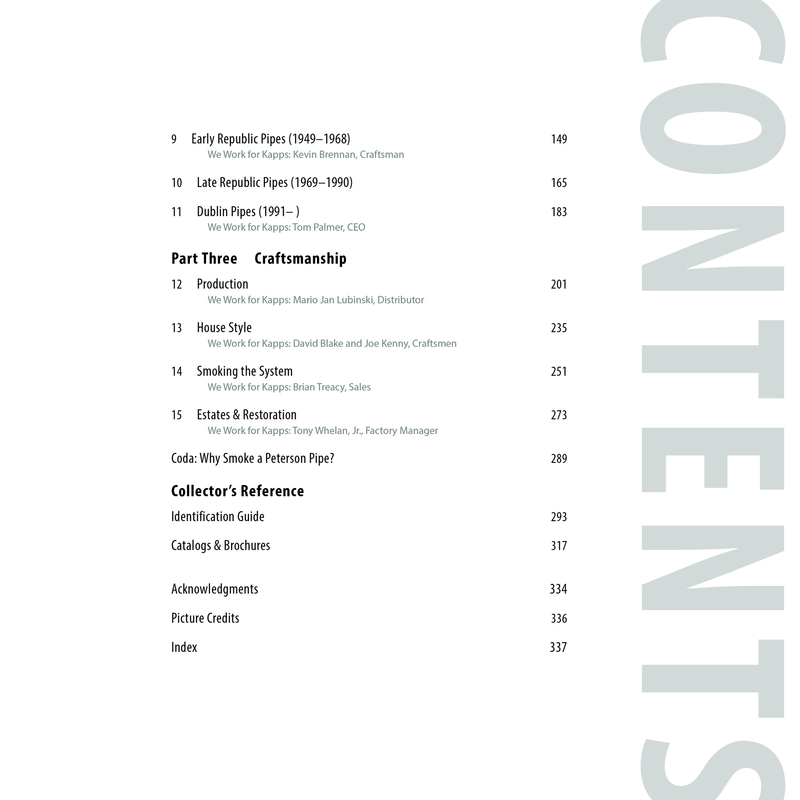 I will keep a look out for the Dublin site as to when the book will be available. Many thanks for posting and sharing. I hope you can, too, Steven. $60 is $15 less than Peterson’s lowest entry-grade pipe (the Dublin Edition) here in the States, which retails at $75. I know the publisher worked hard with Peterson to get the pricing down so everyone who wanted one could afford it. Thanks for the update! Excited to get a copy at the Chicago show next year. Yea! Looking forward to THAT party. Thanks, James. It still does seem more than a little dream-like, actually! Bryan, hope you can come to the Chicago show. And thanks for your support all these years. Unfortunately, I won’t be able to attend. It’s been a lot of fun to be kept apprised of the development of the work! Congratulations on finally getting the book to press. 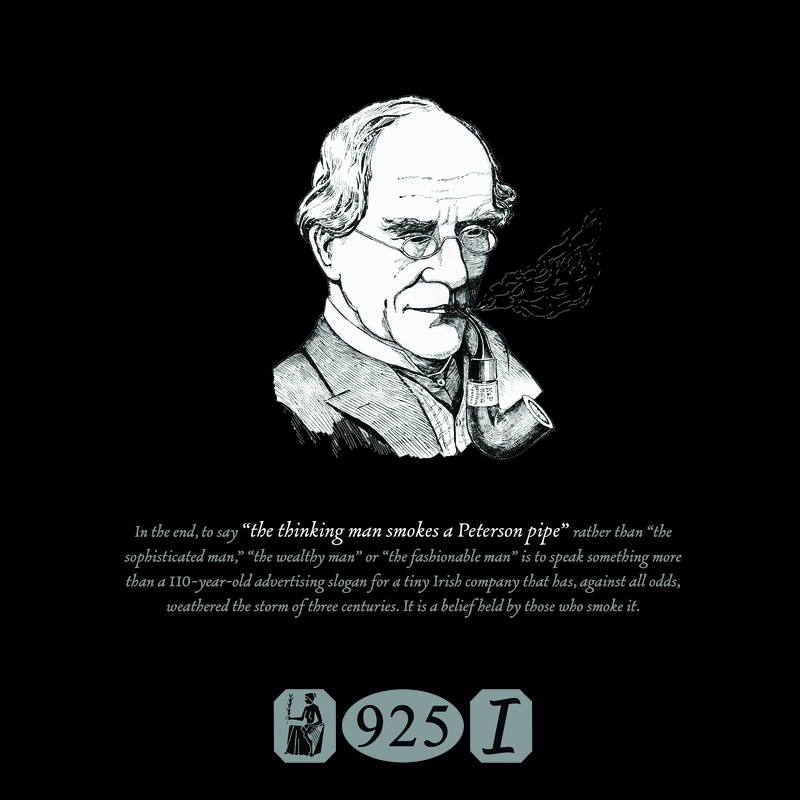 I’ve been following you in this endeavor since the very beginning through the old International Peterson Pipe Club. Hey Don, no worries from me on spelling. Just ask my publisher about my own grammatical deficiences, esp. regarding “en” and “em” dashes. And we won’t talk about proper noun mistakes (names) we found in the final editing, okay? LOL. Thanks for keeping up with the book’s progress! 76. Season’s Greetings – Beannachtaí an tSéasúir!